Chatbots have been spoken about at length across many industries where customer service is a key aspect of running a successful business. Not the least of these is the hospitality industry. When it comes to hotels, much has been discussed on how chatbots have the potential to dramatically improve the level and quality of guest service, as well as reducing the strain on hotel staff to attend to the needs of all the travellers staying at the property. Chatbots greatest ability currently is to provide 24/7 communication to clientele, answering frequently asked questions, giving recommendations, and offering additional services or products such as room service or upgrades. For potential customers or current guests, this artificial intelligence (AI) is a great way to get instant insights at any time of day, and to find answers to enquiries they may be too embarrassed, or find too trivial, to contact staff about. The impact on guest satisfaction is clear and chatbots can certainly contribute to having more happy guests at your hotel, but have you considered the potential revenue benefits chatbots may offer? Here are some ways an investment in AI might see your bottom line become a little healthier. A chatbot should be looked at as a colleague – a colleague with a specific job, but one that can work all day everyday, with no need for bathroom or food breaks. With a chatbot manning the decks of your social media messaging platforms, you don’t need a real staff member to do this. It will also reduce the amount of time staff have to spend answering phone calls or emails. If travellers are aware they can get their answers whenever they like via your chatbot, there’ll be no need to call or email. Just by automating simple requests like FAQs, a chatbot could save hundreds of thousands of dollars annually, depending on the size of the hotel. Using only a small amount of energy compared to a human, it’s a valid consideration for hoteliers. While informing travellers that ‘yes, the mineral water in the mini-bar is free’ is quite useful, chatbots have the capacity to operate at much more sophisticated levels. By teasing out further information from simple requests, chatbots can start to learn about the interests and preferences of the person they’re talking to. Once enough time has been spent, the AI is able to make suggestions on what parts of the hotel the guest will enjoy most, upsell room service options, offer packages, or even make travellers aware of their upgrade opportunities. Again, this is all automated and in place for anyone who contacts the chatbot, so through no further effort than the initial installation and algorithms your hotel might be collecting a new and regular stream of revenue. Another benefit of the countless conversations that will take place between bot and individual is what your hotel can learn when analysing these discussions. For instance if people are always asking where the best/nearest cafe for breakfast is, it means they clearly don’t want to eat it at your hotel. This provides you the opportunity to see if there is a problem with your menu or your pricing, or if you need a new package to get more guests enjoying breakfast at your property. Another example might be if guests are asking for numbers to taxis or directions to transport. If you’re in a busy destination, why not set up shuttle services to popular attractions and sights? We know that the more reviews a hotel has the better. Reviews have the ability to boost a brand’s reputation and visibility, making it more bookable to new travellers. Reviews are more than a score, they’re a testimonial and an example to others who want to know what to expect if they are to stay at a particular property. Chatbots can also be useful in this area by giving an indication of which guests are more likely to post reviews. 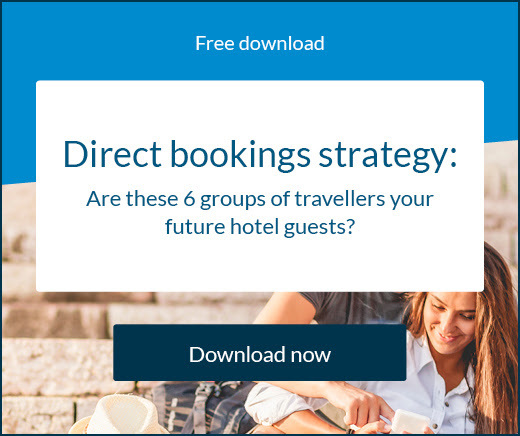 These might include people who use ‘happy words’ in the course of their interaction, people who spend a longer than average time with the bot, or people who booked directly with the hotel. Chatbots can also encourage and give reasons for guests to leave reviews at all stages of the stay, even post-stay. 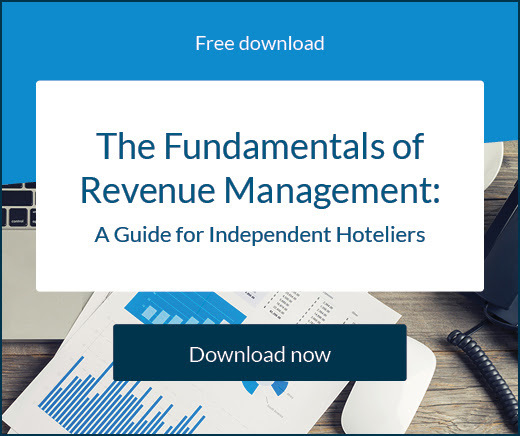 Given 76% of people are willing to pay more to stay at hotels with better reviews, this could have a direct impact on revenue. The way social media is used has already gone through many changes in its short lifespan. 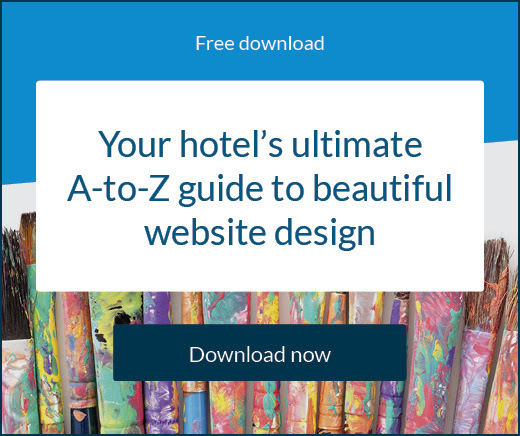 Has your hotel been keeping up with it?